Valentine’s Day is less than a week away but it’s still not too late to get creative! I had a lot of fun creating crafts and recipes for this special day and I wanted to share them with you one last time. 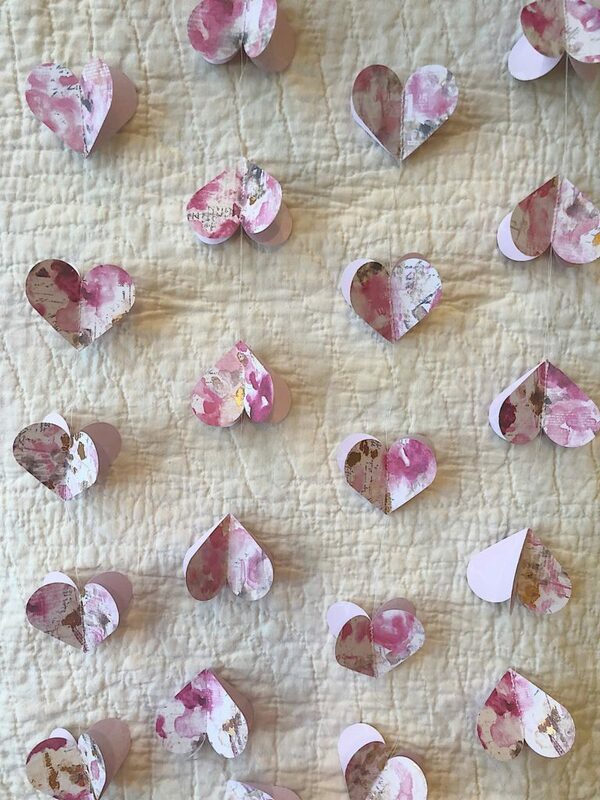 There is something about Valentine crafts and I am so excited to offer some last minute Valentine’s Day crafts.